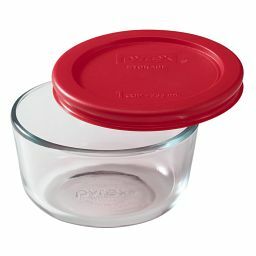 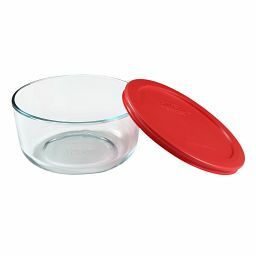 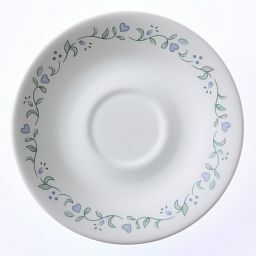 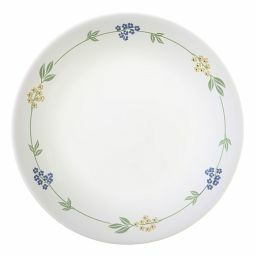 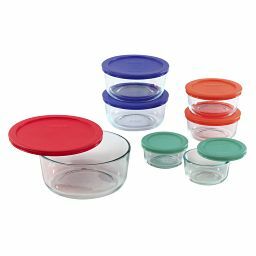 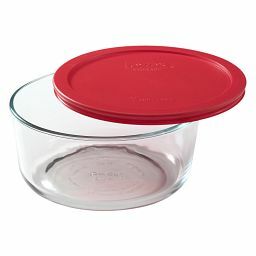 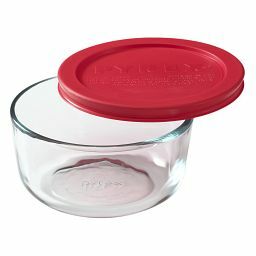 Versatile, medium-sized dish for stovetop, baking, broiling and more. 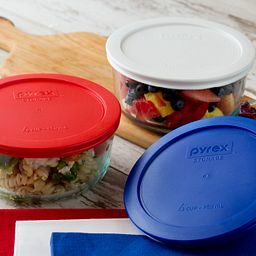 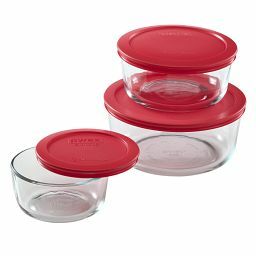 The cook’s choice for over 50 years, high-performance CorningWare® goes from stove to table and into the oven, broiler or microwave. 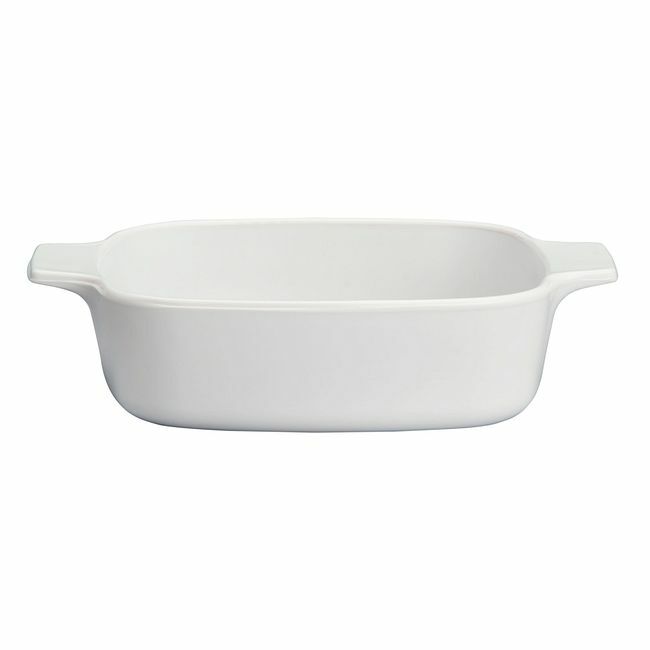 In classic white, this glass-ceramic casserole is safe for gas or electric cooktops, and its smaller size is great for cooking lighter quantities.